Becky McCray is a lifelong small-town entrepreneur. 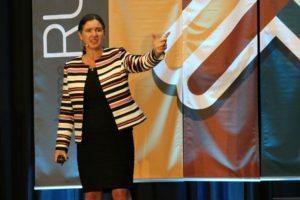 As co-founder of Save Your.Town, she shares insights from her real-world experience as a business owner and cattle rancher. 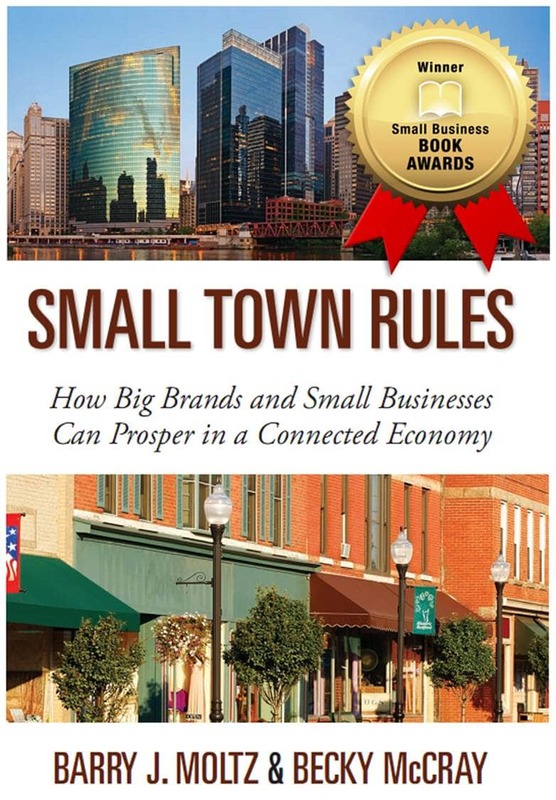 Her practical perspective is featured at her highly-ranked website, Small Biz Survival, and in her award-winning book, Small Town Rules. She’s been featured and quoted in books, newspapers, magazines, blogs, podcasts and university publications. She makes her home base in Hopeton, Oklahoma, a community of 30 people. 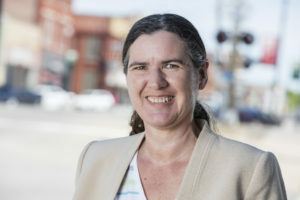 Her goal is to deliver practical steps you can put into action right away to shape the future of your town. Need a bio to share with potential sponsors, a committee, or others helping plan your event? Share this printable bio with them. These not working for you? Email me or use the contact form. I’ll do my best to find the right image at a resolution that works for you. Some events like to use the cover of my book in their articles or publications. Here’s the cover for Small Town Rules. Higher res version 782×1125 pixels. Want a video from me to add to your web page, share on social or generate more attention? Try one of these. Need something I didn’t think of? Email me or use the contact form, and I’ll get it for you. Join over 3,000 rural friends who get my updates each week.